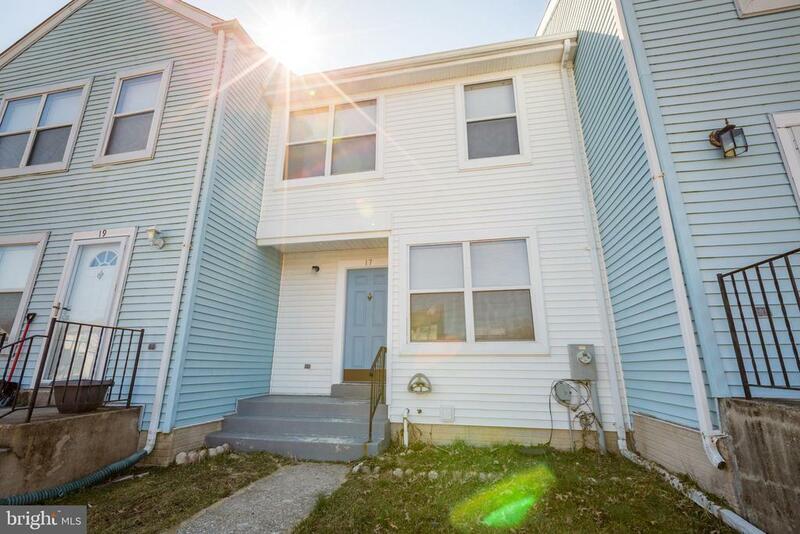 Beautiful Three Bedroom Townhome in Pawnee Village offers three bathrooms and a fully finished basement.Stainless steel appliances, brand new laminate wood flooring through out the home. Hardwood flooring in kitchen and brand new laminate wood flooring in living room/ dining area. Upstairs bathroom features a brand new tub and updated fixtures.Walk in closets in Master Bedroom and second bedroom. This home is all new flooring, freshly painted and move in ready. Come and take a look at this one!